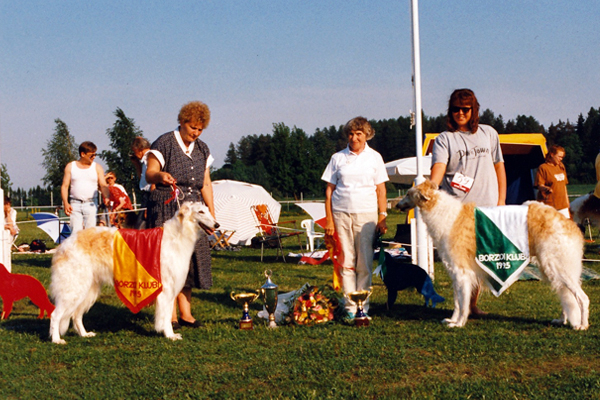 Anton found his home by Tanja Niemistö (former Jälkö). 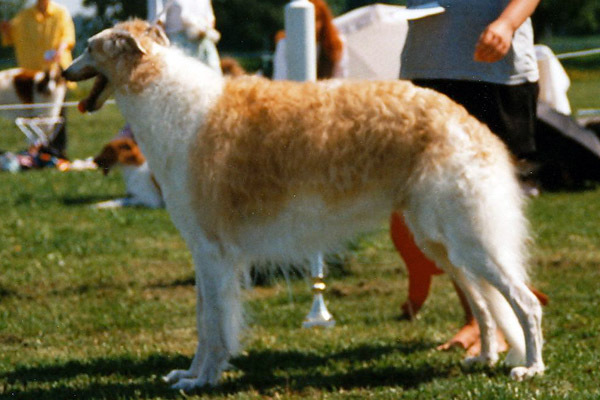 Anton had very sound construction and beautiful movements. 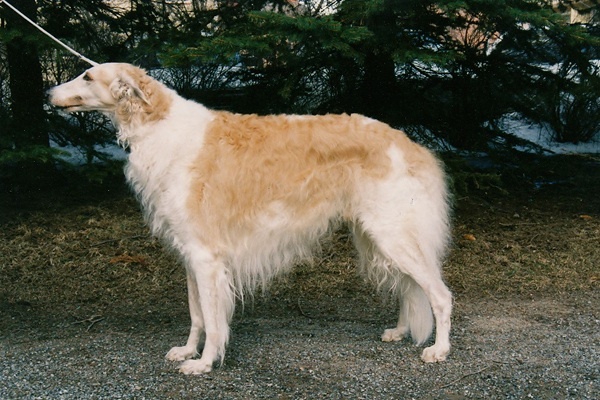 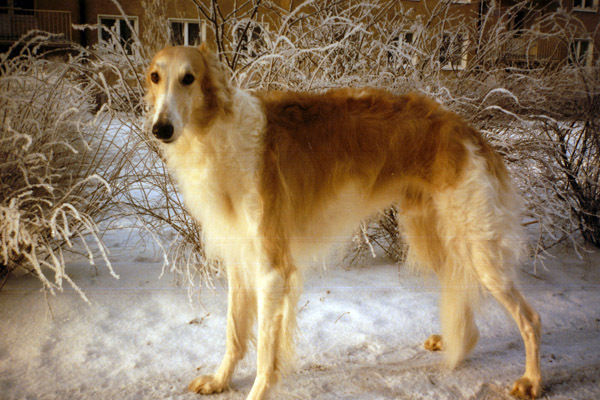 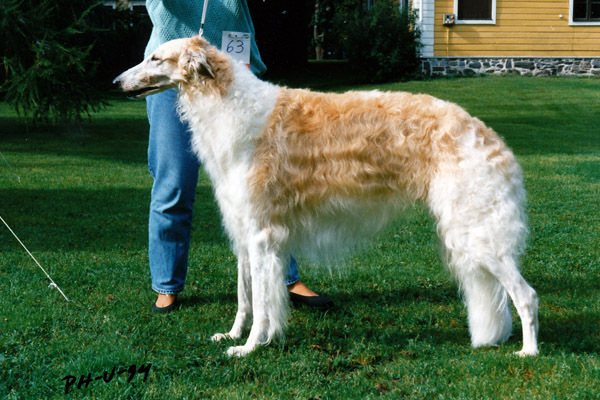 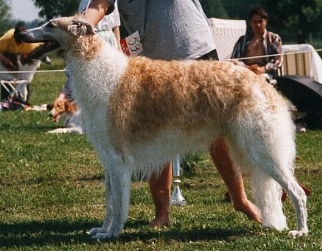 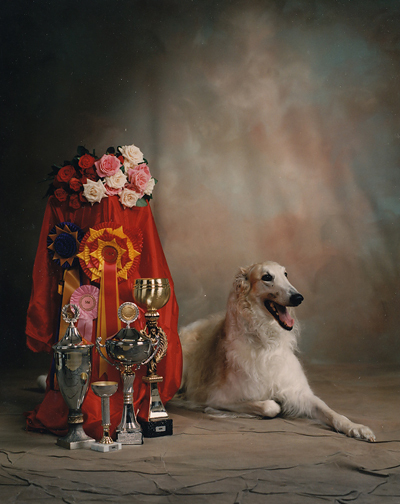 He had excellent success at shows and especially in borzoi specialties. 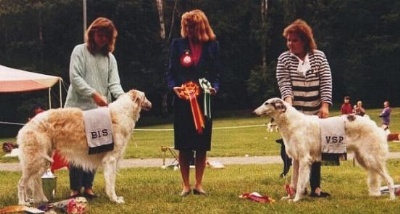 In 1994 he was the BIS of over 100 borzois under Patti Neale from USA and 1995 he was BOS under Galina Zotova from Russia!